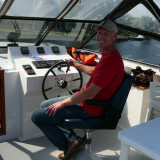 This ship is the smallest boat in our fleet. 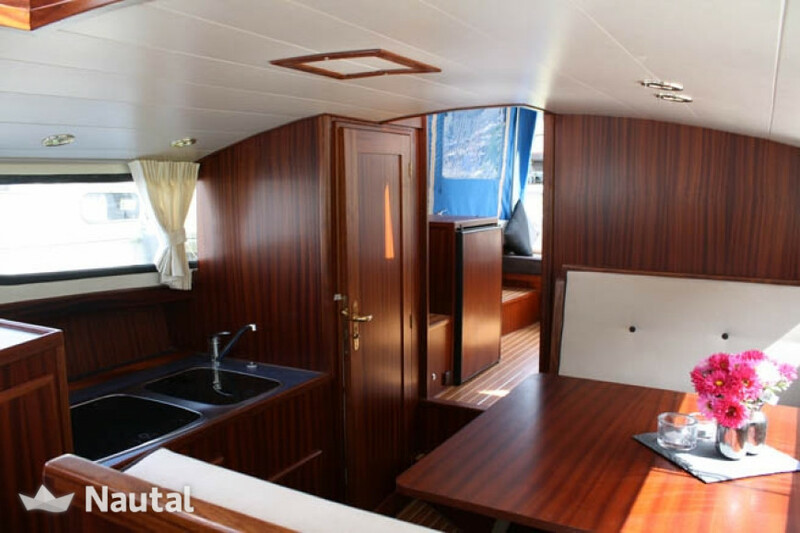 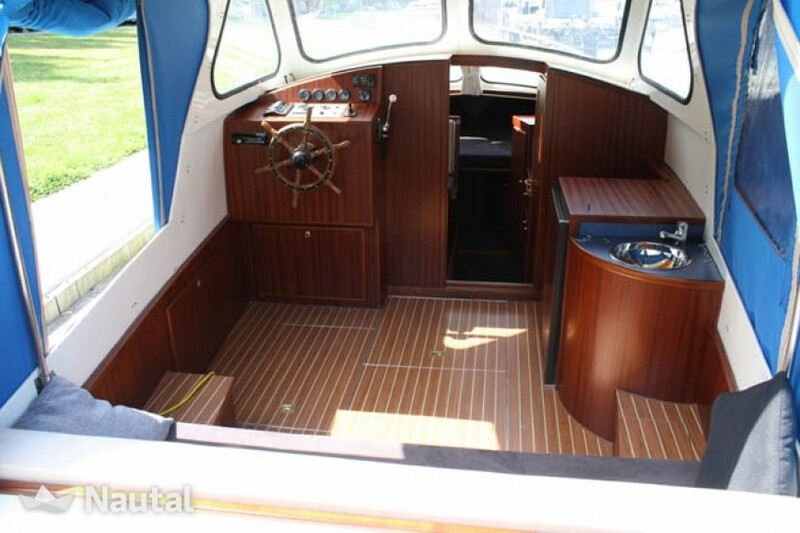 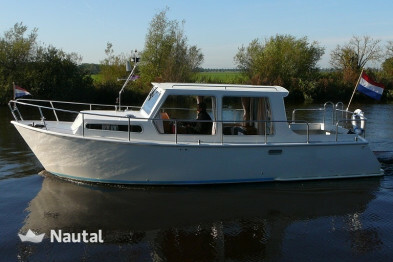 An ideal boat for two people to get acquainted with the water. 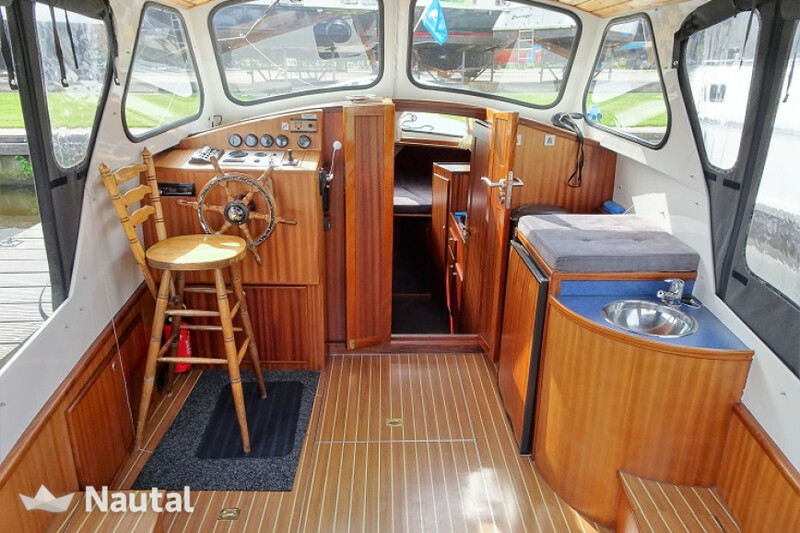 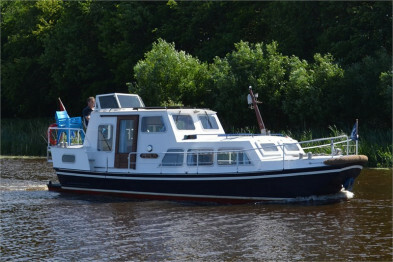 The boat is 40 years old, but completely refitted / restored in the spring of 2010. 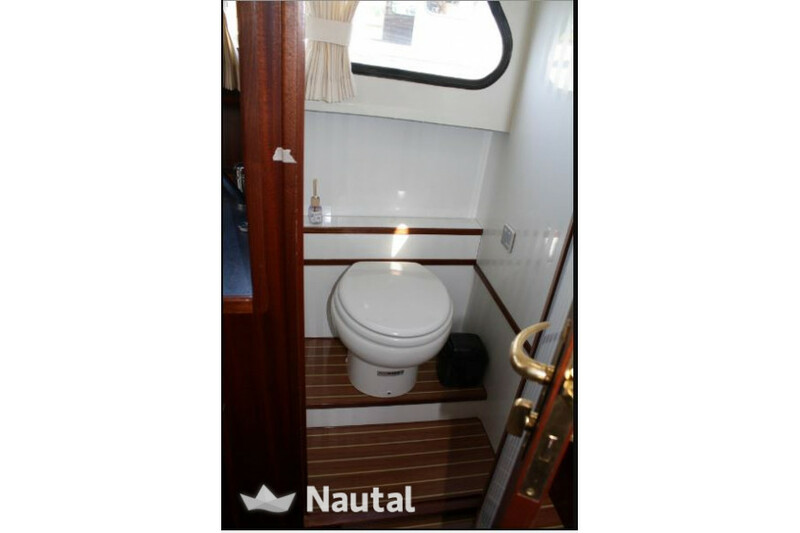 Everything on the vessel is new. 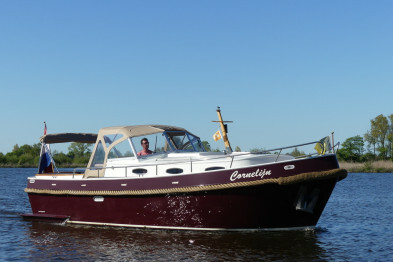 No effort is spared to make the best possible vacation of. 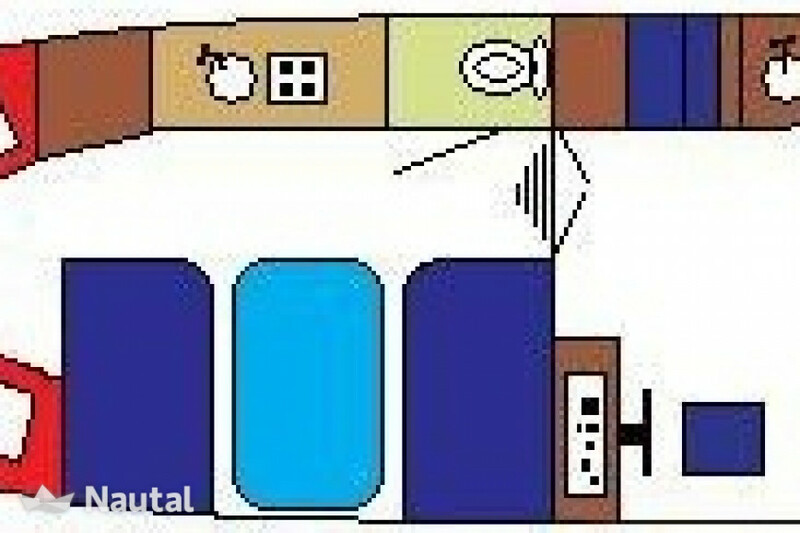 Even a flat screen TV with integrated DVB tuner belongs to the equipment. 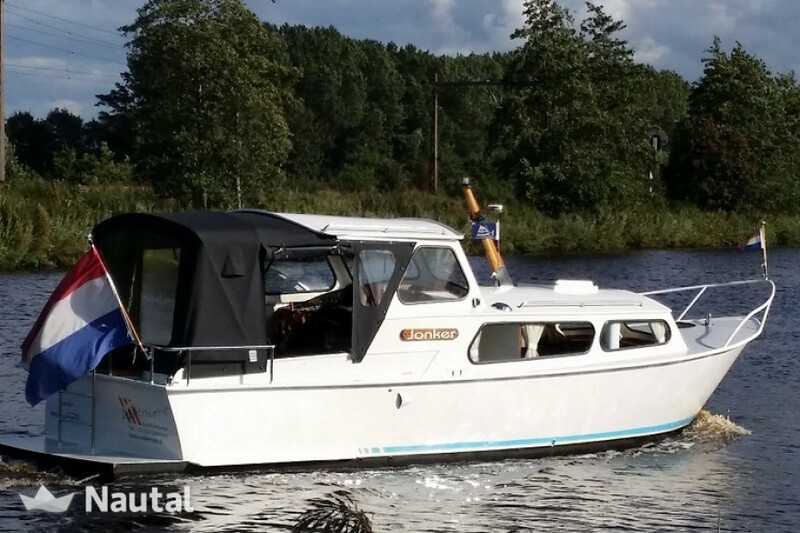 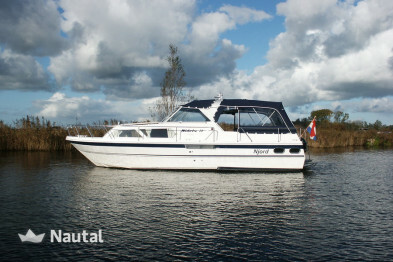 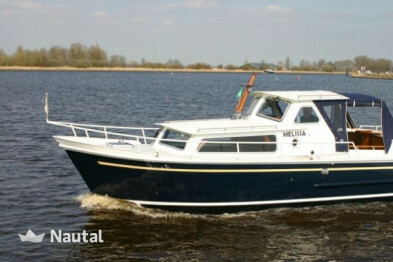 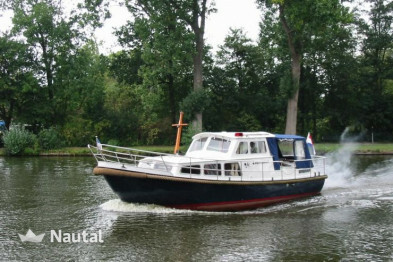 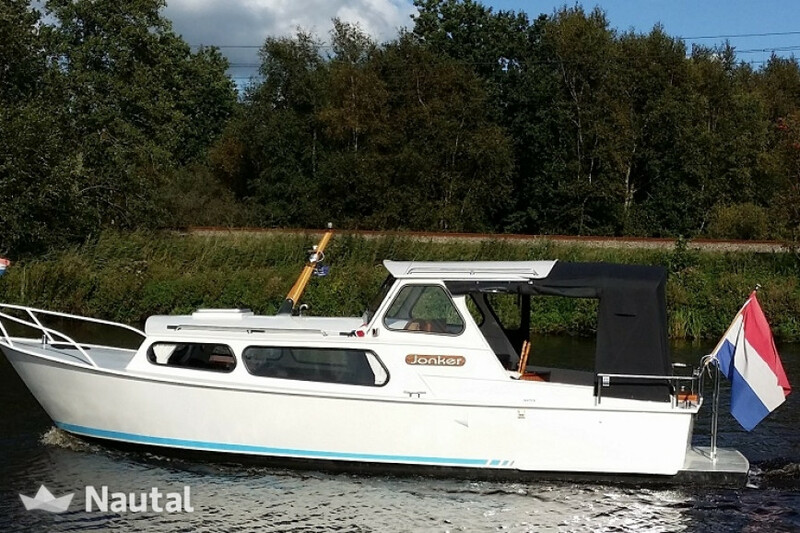 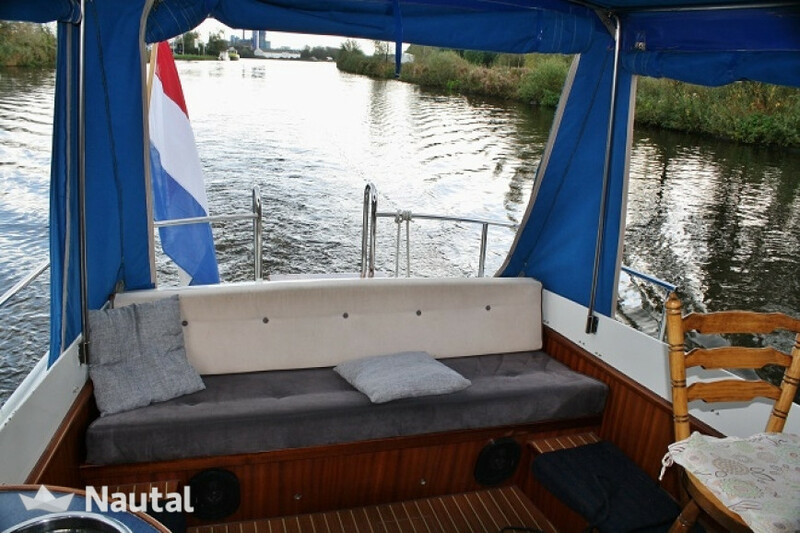 With its shallow draft and air draft can sail the most peaceful and authentic places in Friesland.